With the founding of the casino as far back as 1934, the casino is both popular and old. It doesn’t matter what your casino gaming preferences are, with the vast collection of games on the casino, and there is a lot to meet your requirements. The options are a lot with games for high stakes or low stakes rollers, table games lovers, slot enthusiasts, or those just searching for a lighthearted or severe casino theme. Players also get to choose from various payment options while also enjoying bonuses and promotions. The UK was the major location where William Hill Games built its popularity, but it has become a household name even in the foreign markets. In states in the US where gambling is legal as well as in Australia, it is easy to find the services of William Hill Games. It broke into the online gambling scene in 1990 and has continually offered casino options and sports betting of the best quality. 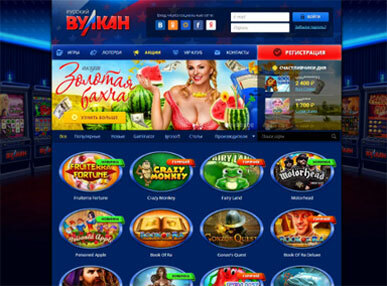 Playtech is the development company behind the William Hill Games casino software. In addition to the vast numbers of quality games, the best options are no joke with some games offering as high as €2000 per spin and others as low as a €0.01 bet. 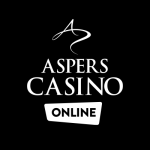 Playing on the casino can be through the direct play method with a browser plugin which allows access using a browser or by downloading the app. Although there are a few exclusive features from other casino games developers, Playtech still takes the spot as the major provider to William Hill Games casino. 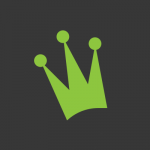 The other developers include names like NetEnt, Evolution Gaming, Blueprint Gaming, and IGT. Games which are powered by Playtech are well known for providing excellent RTP while also having some of the best graphics and sound effects. There are various categories of games on the casino, but the total number of games is over 200 titles. This includes video slots, scratch cards, table games, poker, and card games. The games also support both the high rollers and the low stakes players. A live dealer option is also available to give the same gaming experience as in a real casino environment. Anyone who loves slot games will surely have a swell time on William Hill Games casino. It doesn't matter if you are in search of the classic 3-reel, 1-pay line slot, or the multi-spin, multi-line slots games, you will find them on the casino along with slots which provide vast amounts of bonuses. The developers at Playtech have also tapped into the growing popularity of the Marvel Universe characters with a slot featuring the heroes. The number of games available to play makes this casino a haven for slot players. There are also slots with scatters, bonus, and wild symbols with the Marvel slots being among the top picks for every player to try out. 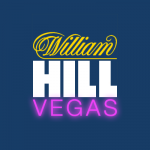 The customer care staff at the William Hill Games Casino consist of some of the most reliable and experienced people who are adept at solving any issue which a customer might bring up. Customers can get in touch with a customer care personnel using fax, email, live chat, or phone. Although the support is available 24/7, only registered customers have access to the live chat feature. Unregistered customers will have to go through any other available means to get their complaints across. When you decide to make use of the phone option, there are two different numbers available with one specifically for international players while the other is for players based in the UK.